A Veteran’s Wall is being planned for an inside wall at Anderson High School. The Veteran’s Wall committee, led by Andy Wolf, is searching for Anderson alumni, faculty, and staff who have served in the Armed Forces. 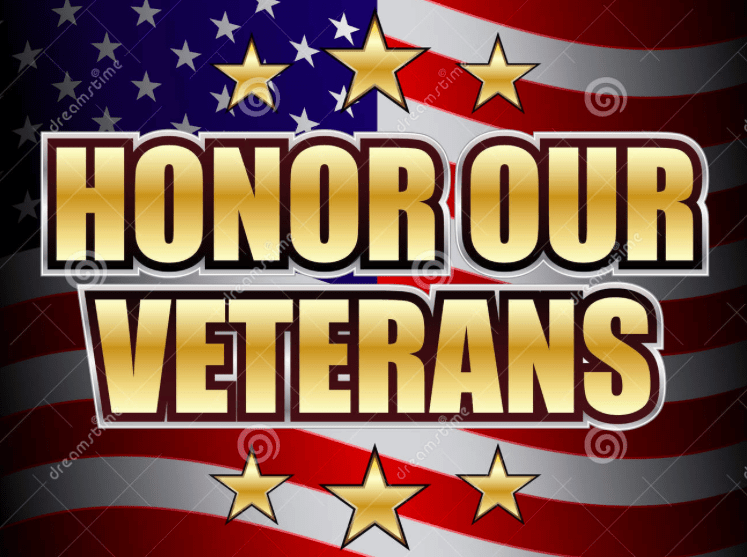 If you know an Anderson Alum that would like to have his/her name displayed at the school, please send an email to AndersonVeterans@gmail.com with contact information. Parent of a current Forest Hills student(s)? Parent of a past Forest Hills student(s)? Every Forest Hills School District student has the resources to reach their full potential. We cultivate resources and create opportunities to prepare all Forest Hills School District students to be successful.